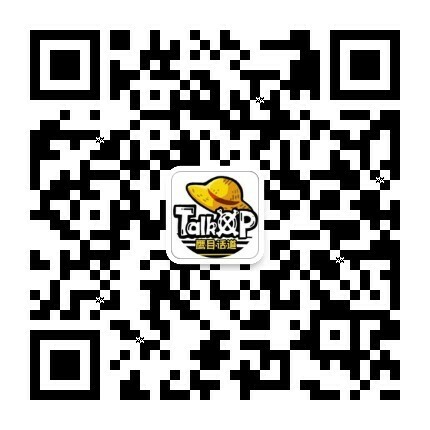 TalkOP海道-海贼王论坛-海贼王社区交流-海贼王中文网-航海王论坛-海贼王全集动画漫画讨论 - Powered by Discuz! 在线会员 - 总计 8092 人在线 - 最高记录是 19543 于 2018-9-13. GMT+8, 2019-4-20 01:07 , Processed in 0.225236 second(s), 12 queries , MemCache On.